Wouldn't you love to have one product that can do a gazillion different things around your house? Something that can supplement, if not outright replace, all those bottles, boxes, tubes and jars taking up space in your kitchen and bath? 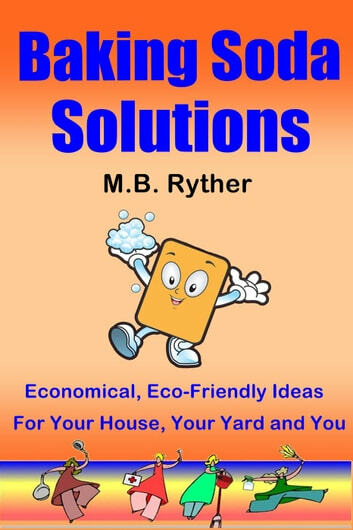 Something that you can use to eliminate dirt and pests, yet is safe for the environment? Guess what? You already do! Chances are there's a box of it sitting in your pantry right now, underused and underappreciated. It's time to change all that with Baking Soda Solutions. 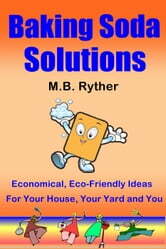 * Over 200 ways to use baking soda indoors, outdoors, in sickness and in health. * Pet problems solved with no ill effects. * "Manly" ways to use baking soda on the car, in the shop, and in the locker room. You'll be hard-pressed to find a product that's so all-around-useful as baking soda. Let Baking Soda Solutions show you how to put that "power powder" to work today!